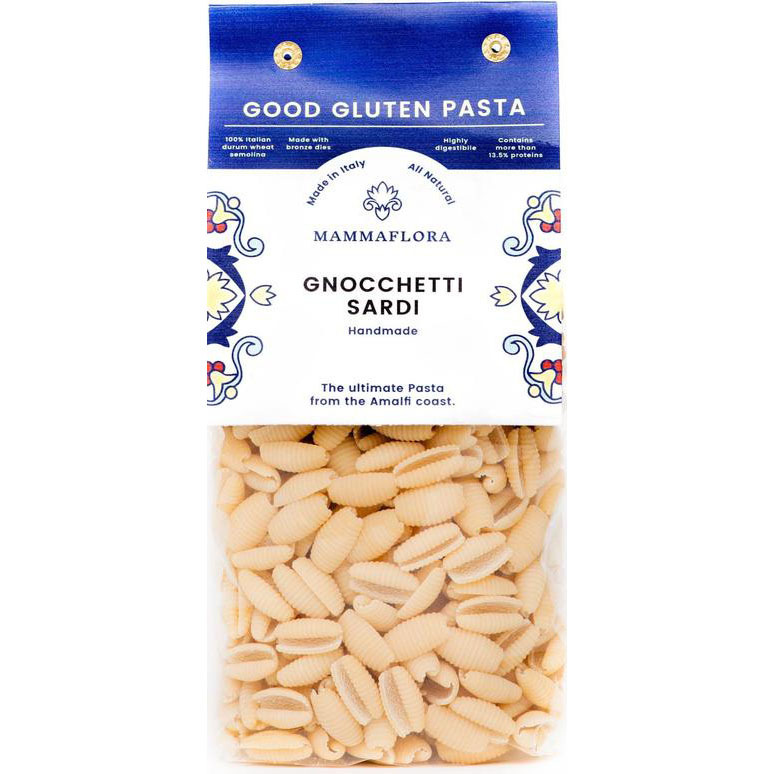 Amazing authentic Italian pasta that's handcrafted in Gragnano, also known as the 'City of Pasta'. Comes as 1 x 500g pack of pasta, or stock up and save with 3 x 500g packs. Mamma Flora aim to provide the best, authentic natural products with great Italian taste for others to enjoy. No artificial ingredients, just pure delicious goodness.Shelf life: 2 years.